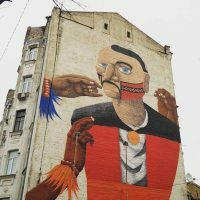 Watch out for the appearance of new murals in Kiev. 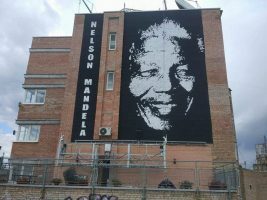 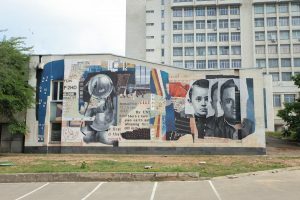 Starting in 2014, artists from Ukraine, Spain, Argentina, Australia, Germany, Britain, Portugal and other countries decorated more than one hundred houses with murals and this trend continues. 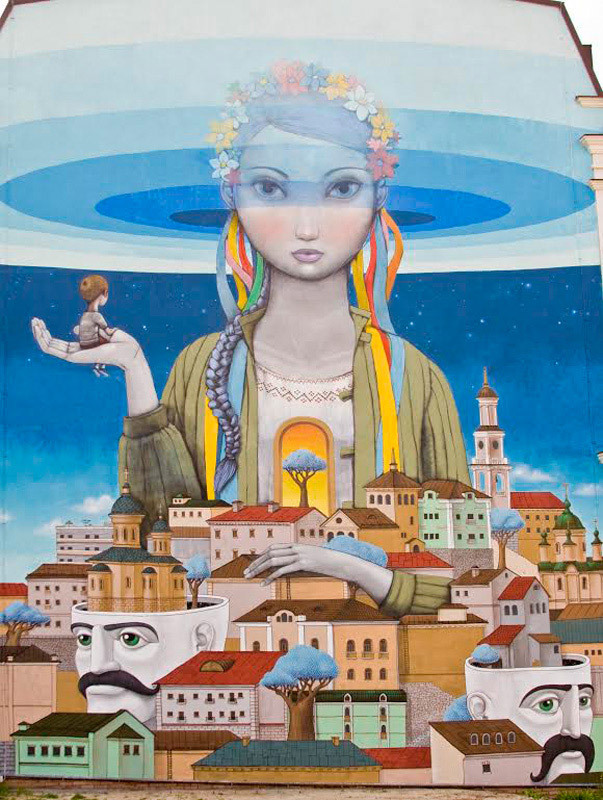 Murals has become a real decoration of Kiev and has every chance to become its new style. 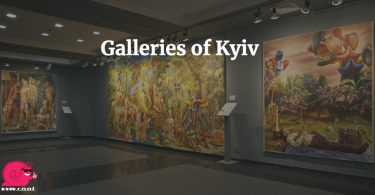 Currently Kyiv mural has 149 paintings and 28 artists.